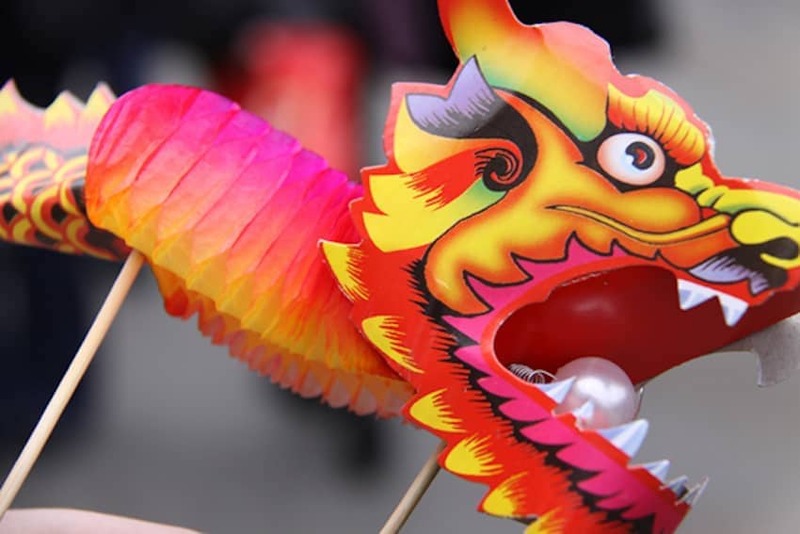 The Chinese New Year celebrations held in Chinatown and the West End of London attract people from throughout Britain and around the world and the festival is now the biggest Chinese New Year celebration held outside of Asia. An integral part of the London event calendar, it is the biggest outdoor event in London and is spread over several days. Hundreds of thousands people attend each year to enjoy the parade, dragon dances, cultural performances and firework display. The chance to sample the special New Year menus at the many restaurants in Chinatown should not be missed.